Piano rolls are the world’s longest-lasting recording medium, and its first digital one. They were mass-produced from 1896 to 2008, and you can still get some made today, although they’re a specialty item. The technology behind them, both on the player and the recorder side, is simply wonderful. [lwalkera] sent us in this marvelous video (embedded below) that provides a late-80s peek inside the works of QRS Records, and the presenter seems to be loving every minute of it. Player pianos are cool enough, with their “draw bar” pulling air through the holes in the paper roll as it goes by, and pneumatically activating the keys. But did you ever think of how the rolls are made? Here are a couple of interesting things from our friends over at Adafruit. First off, they have a high-res gallery of the Raspberry Pi compute module and carrier boards which we heard about earlier in the week. 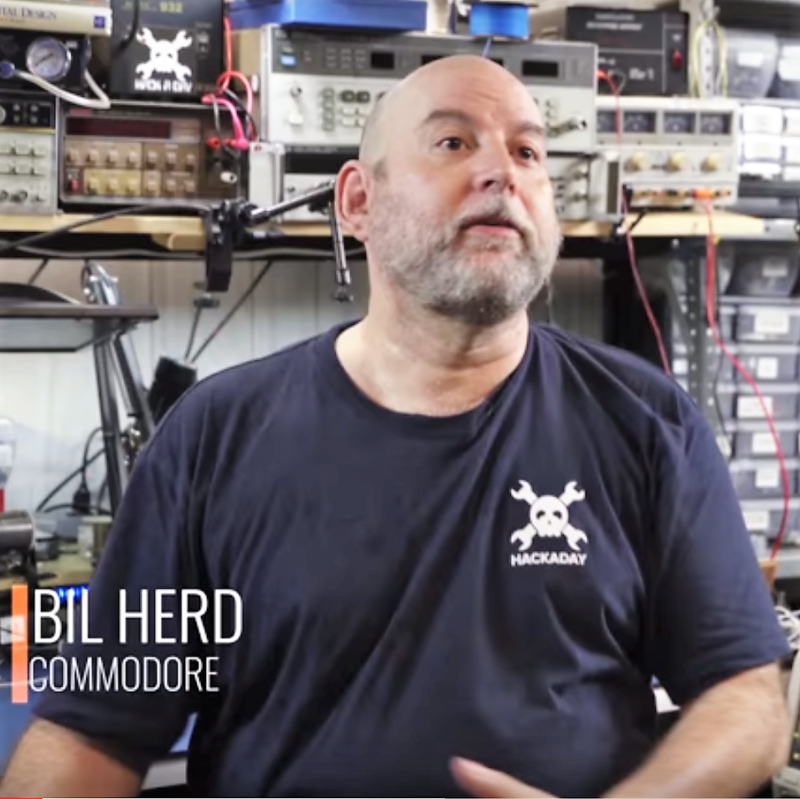 Also, the latest Collin’s Lab has a great video on soldering. We especially appreciated the discussion of soldering iron tips and their effect on heat transfer. [Marius] got tired of the static shock from the office coat rack. You know, like the scene straight out of Office Space? But he didn’t disassemble the infrastructure to solve the issue. Instead he connected it directly to ground. Just make sure you stick the wire in the correct hole! It’s as if Hackaday is on a quest for the most perfect DIY cyclonic separator. Here’s the latest offering which you can cut out from sheet stock by hand. It’s the alternative for those of us without access to a 3D printer. If you think it’s too difficult to build what we refer to as a Daft Punk table you need to check out what [Dan] pulled off. He proves that your LED matrix coffee table project doesn’t have to take up a ton of time or cost an exorbitant amount of cash. This isn’t our usual faire, it’s a really cool documentary on a hacker. [JJ Dasher] is a tinkerer from Taylorsville, Utah — and this is his story. Like many mechanical hackers, he got his start taking apart engines with his dad who owned a motorcycle repair shop at the time. The cover photo above is of his micro-bike project, which can get him going quite fast! He’s also built quite a few tesla coils, and loves picking up things from thrift stores to hack. He’s got a kid now which takes up a lot of his time, but he jokes that his son is just his next big project waiting to be finished. We’ve actually featured [JJ’s] projects quite a few times before. He brought us the Doombox (handheld Doom-only computer), the awesome brute force GPS PIN cracker, and in the spirit of halloween one of our favorites: a tesla coil that delivers shocking candy! Stick around after the break to watch the well-filmed documentary — don’t worry, it’s only 8 minutes long!